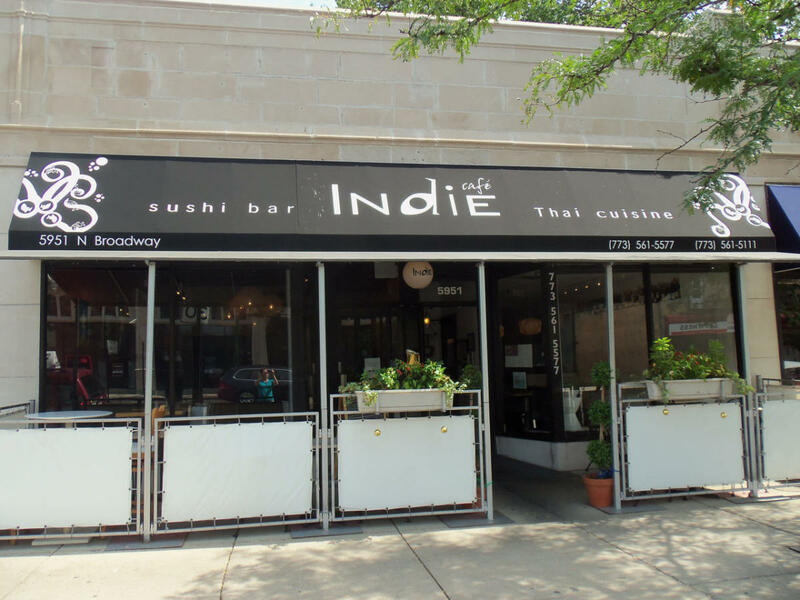 Indie Café has become an Edgewater hotspot and a true Chicago original gaining acclaim from food magazines and satisfying palates. Indie’s logo is an octopus, the many legs embodying the diverse influences and techniques brought to the cooking. The food stands as a dynamic combination of savory Thai and simple Japanese cuisines presented with artistic elegance.